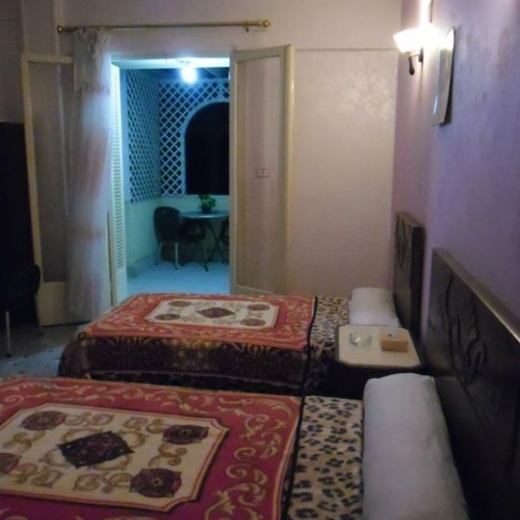 A pleasant 3 star hotel located in Cairo, recently renovated to provide a more comfortable experience. 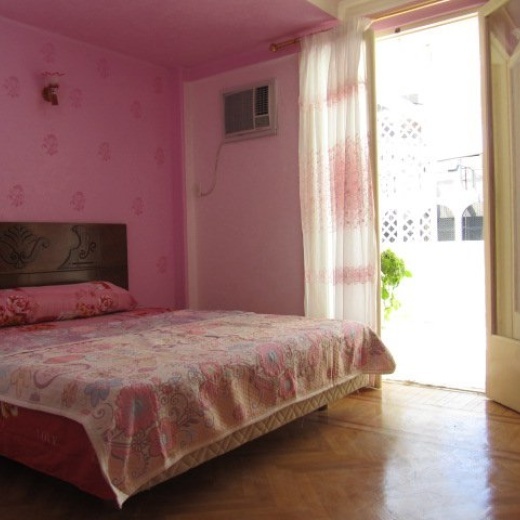 The beautifully decorated hotel offers clean comfortable rooms with precise attention to details. The hotel is designed to make sure your stay in is Cairo everything you imagined. Colourfully designed, immaculately clean rooms are equipped with A/C or fan, and some offer a spacious balcony. Enjoy breakfast from the shaded terrace overlooking the city. The hotel offers free hot drinks throughout the day and night, so you can relax and enjoy the view. The professionally trained, hard working staff are delighted to assist you in any way. They are ready to provide any information about Cairo and Egypt. -Free hot drinks throughout the day. -Ask for your complimentary gift when you arrive. -Free Airport pick up with a stay of 3 nights. -With a 4 night stay, enjoy a free 1 hour felucca ride on Mondays or a free trip to Giza on Thursdays.